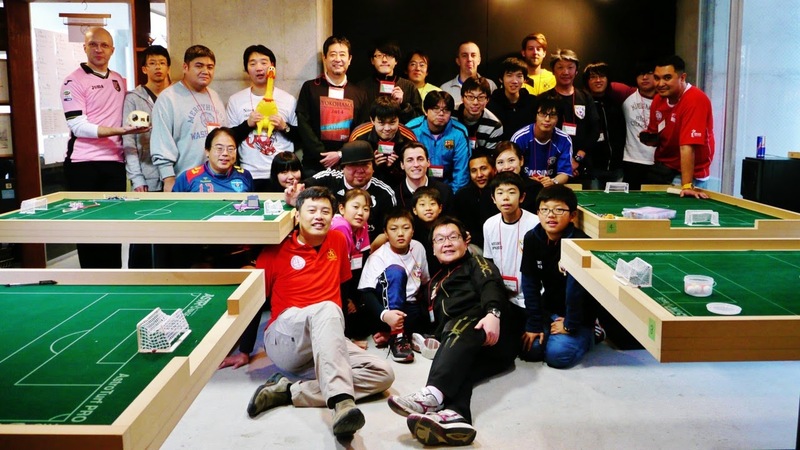 A blog dedicated to the beautiful game of Subbuteo Table Football in Hong Kong. Antonio Carabillo attended two FISTF tournaments in December 2014. On December 6, Antonio was playing the Satellite of Singapore. Despite he finished on top of his group, he lost the barrage game against local player Rudy Hesty and didn't manage to qualify for the quarter-finals. One week later, Antonio also finished on top of a group of 4 at the Open of Yokohama (Japan). He beat Japan's Kosuke Watanabe in the last 16 round but lost to Belgium's Stéphane Lambert (1-2) in the quarter-finals. Antonio is now 117th in the FISTF Open ranking (December 2014) and 341st in the WASPA ranking of December 2014. In the rankings of October 2014, Antonio Carabillo is now 100th in the FISTF Open table and 325th in the WASPA ranking. In the end of August 2014, Antonio Carabillo is ranked 92nd in the FISTF Open ranking and 335th in the WASPA ranking. In the FISTF world rankings of July 2014, Antonio Carabillo is ranked 90th in the Open category. In the WASPA ranking of July 2014, Antonio is ranked 322. In the FISTF ranking of April 2014, Antonio Carabillo is ranked 79th. Antonio is also ranked 260th in the latest WASPA ranking. In the WASPA ranking of February 2014, Antonio Carabillo is ranked 307 and Stephan Peaker 775. Antonio is also ranked 71 in the FISTF Open ranking of February 2014. Antonio Carabillo is 67th in the FISTF Open ranking of January 2014. 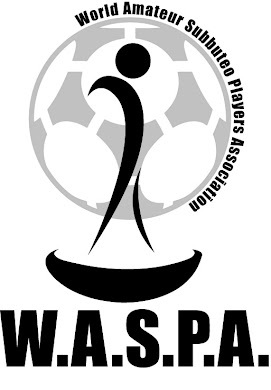 In the WASPA ranking of January 2014, Antonio is 220th and Stephen Peaker is 720th.